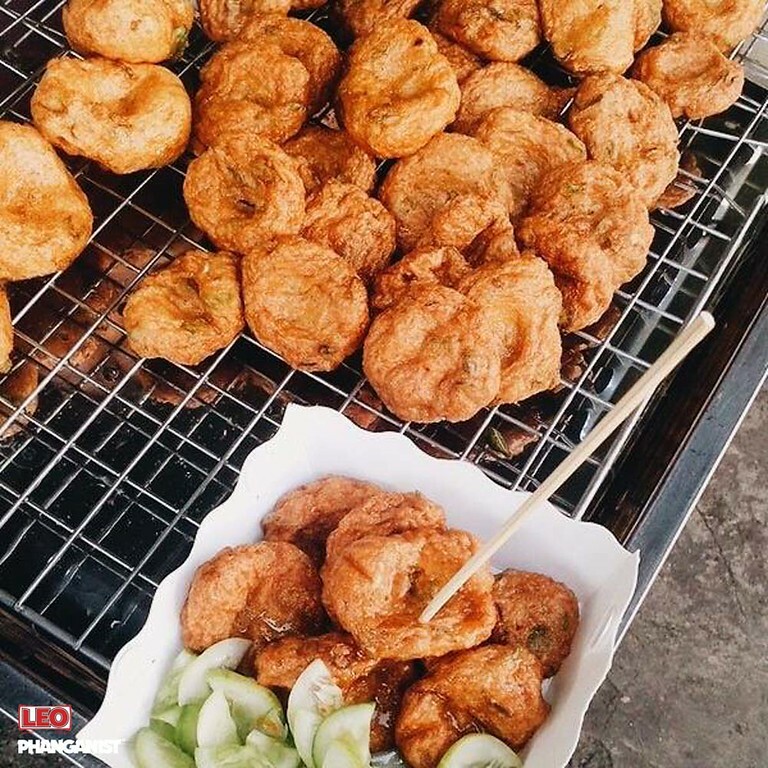 You can't just row past these floating market treats. Let's go on a quick tour, shall we? 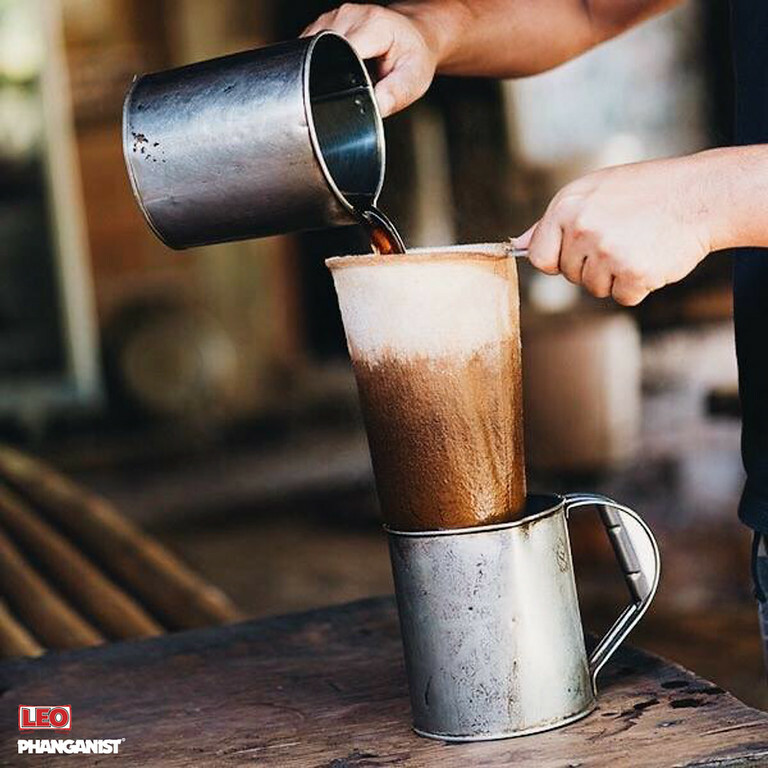 The classic Thai street food that's juicy and tender with a kick of spice with every bite. 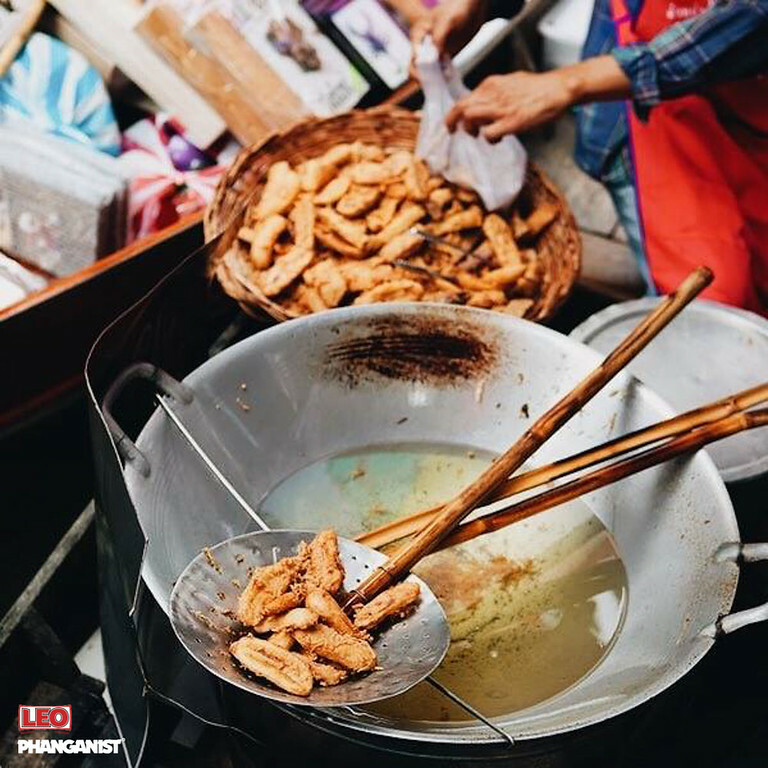 Battered and deep-fried till golden perfection, this sweet and crunchy snack is great for any on-the go adventure. 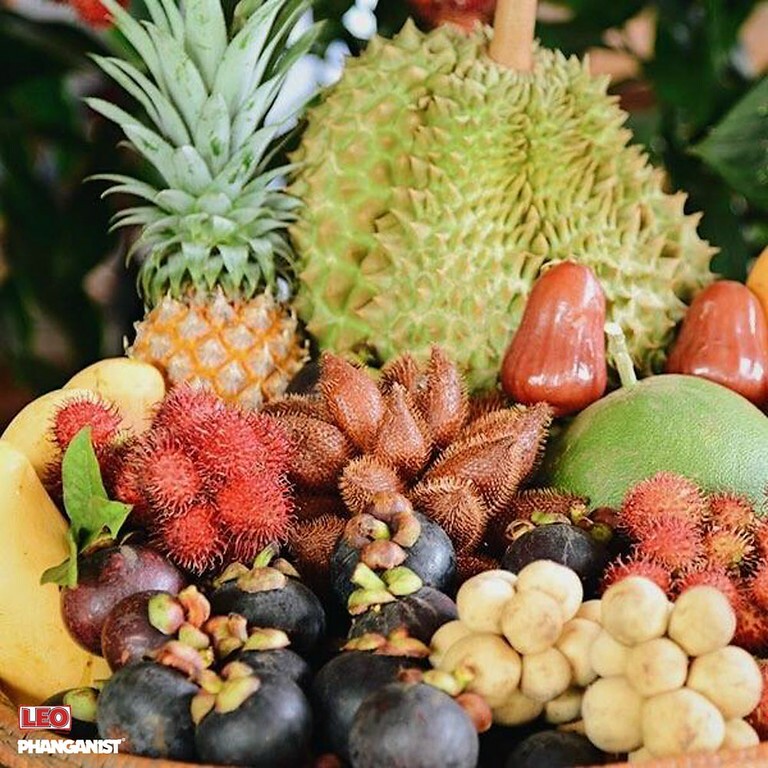 Thailand is the land of tropical fruits. Come between June and September to maximize your local fruit experience. Sounds ordinary? 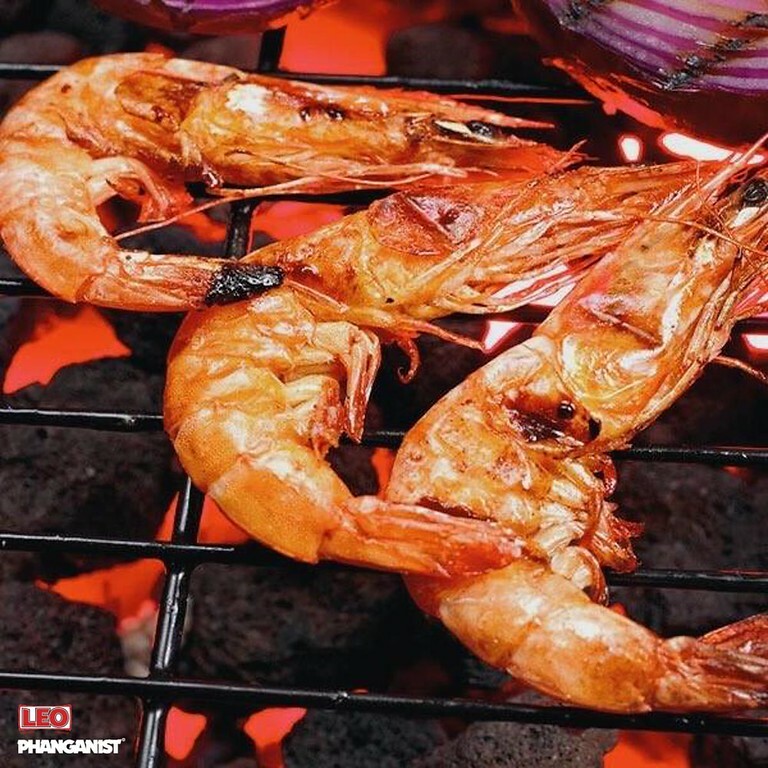 How about adding our Thai spicy seafood sauce next round? 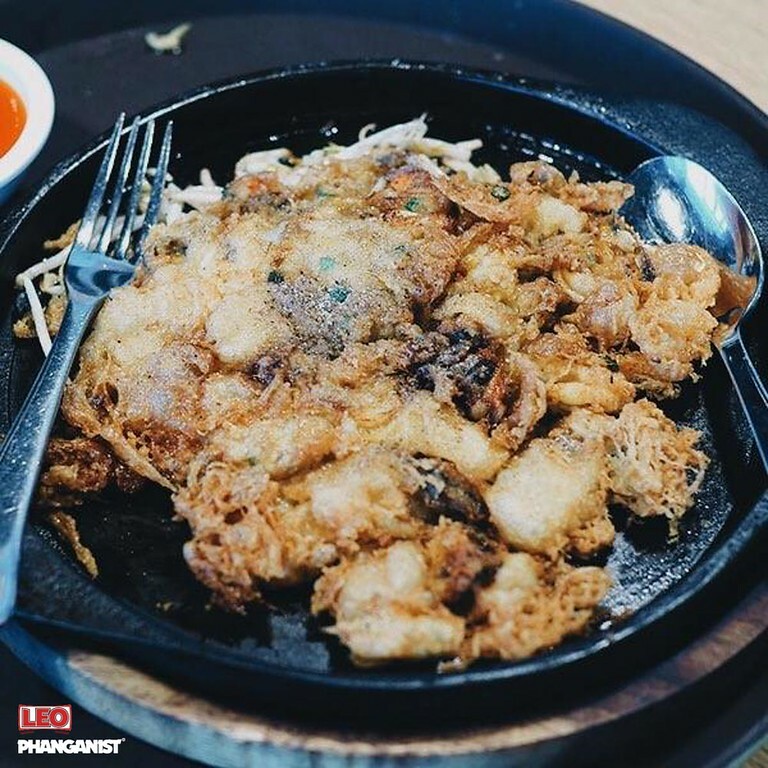 This deep-fried dish is battered with flour and tossed with mussels for an incredibly mouth-watering appetizer. 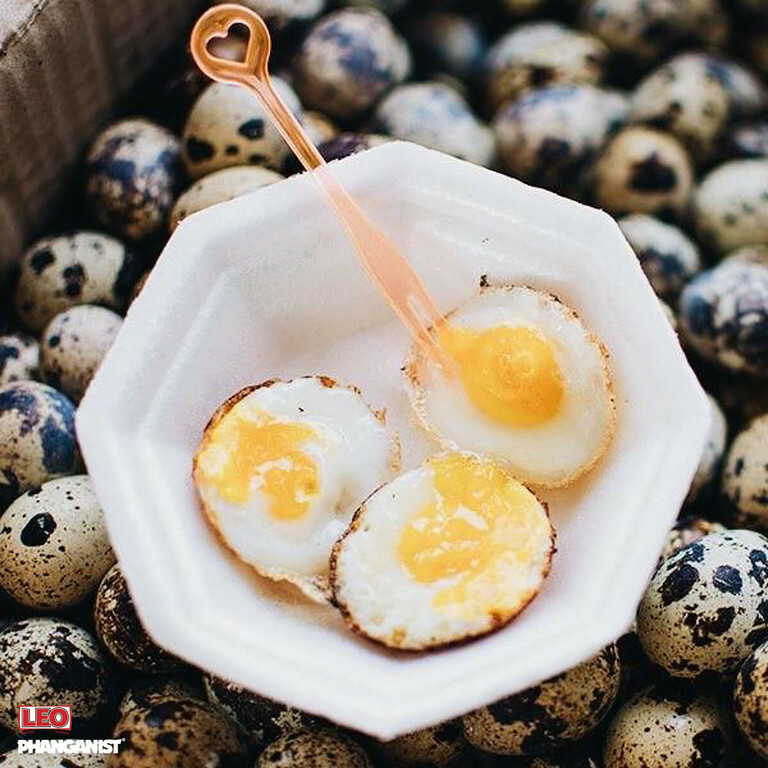 Prepared in a traditional cast iron griddle and served sunny side-up, these bite size quail eggs are super popular as street food or floating market goodies.